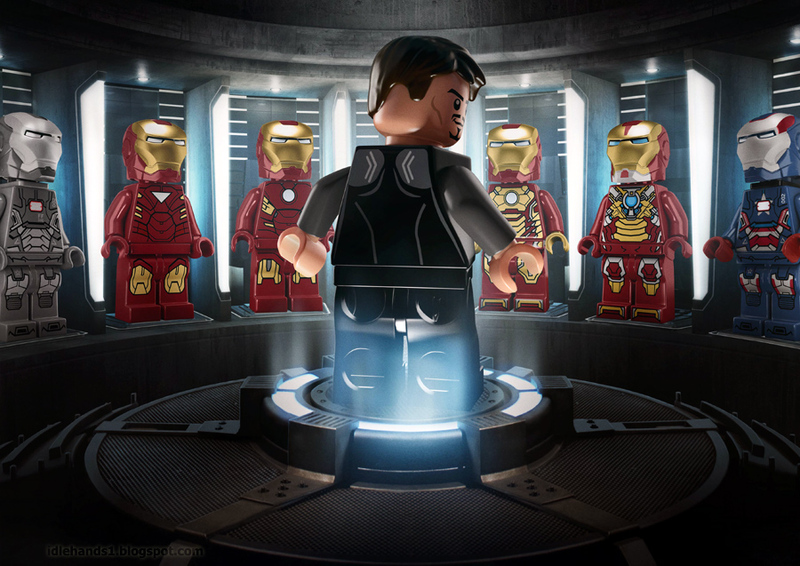 Idle Hands: LEGO IRON MAN 3!! It's becoming a bit of a tradition. 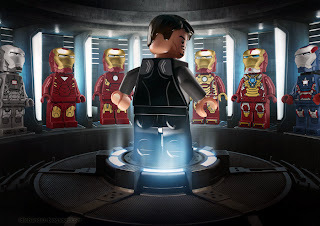 As we approach the release date of the next massive Marvel Comics Blockbuster Film, we get all manner of spectacular eye candy...some worthy of hanging in film museums...and some complete photoshop abortions..but one poster always outshines them all...and that is the LEGO version of the key poster art. You can't debate this fact. 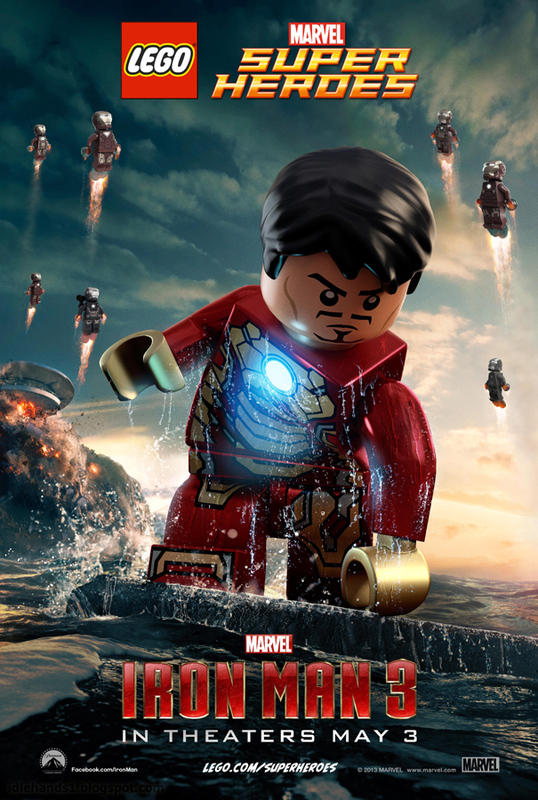 No matter how cool your movie poster...if someone makes a LEGO version of it, it is instantly 600 times better. 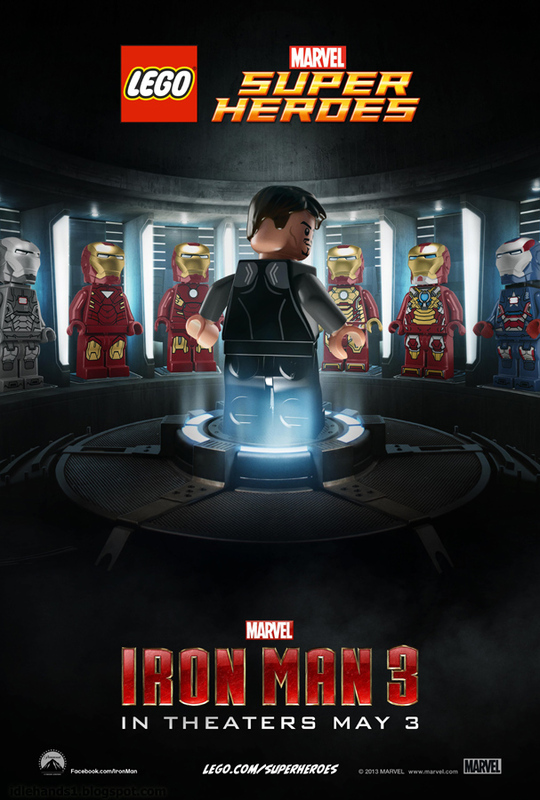 Now Disney brings us NOT ONE, but TWOOO LEGO movie posters for Iron Man 3 to heighten your anticipation, make you do a geeky little dance in your office chair, or just flat out go "Daaaawww" uncontrollably. Whatever your reaction, know that we are right there with you. MAY 3rd!!!! OH MY GOD MAY 3rd!!! SO CLOSE!!! !